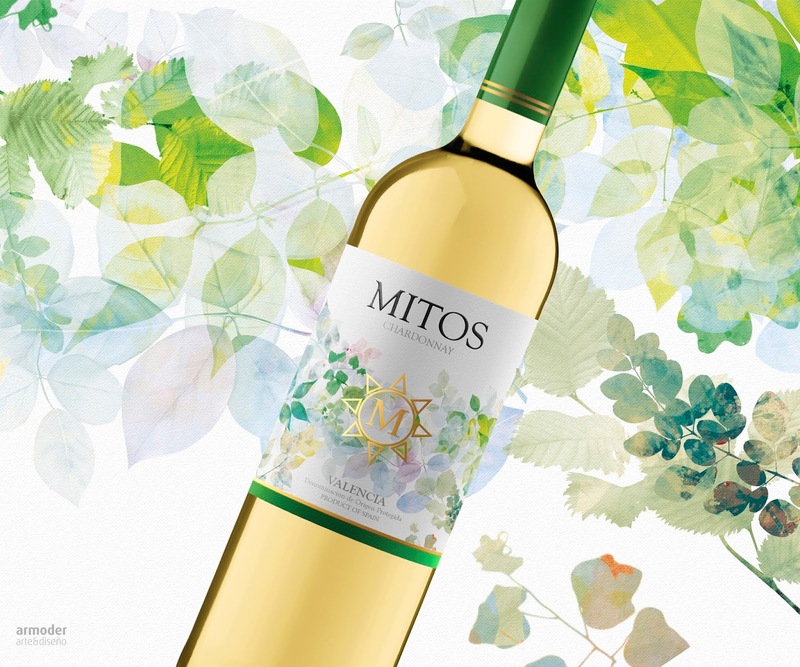 Design: Armoder Arte y Diseño S.L. 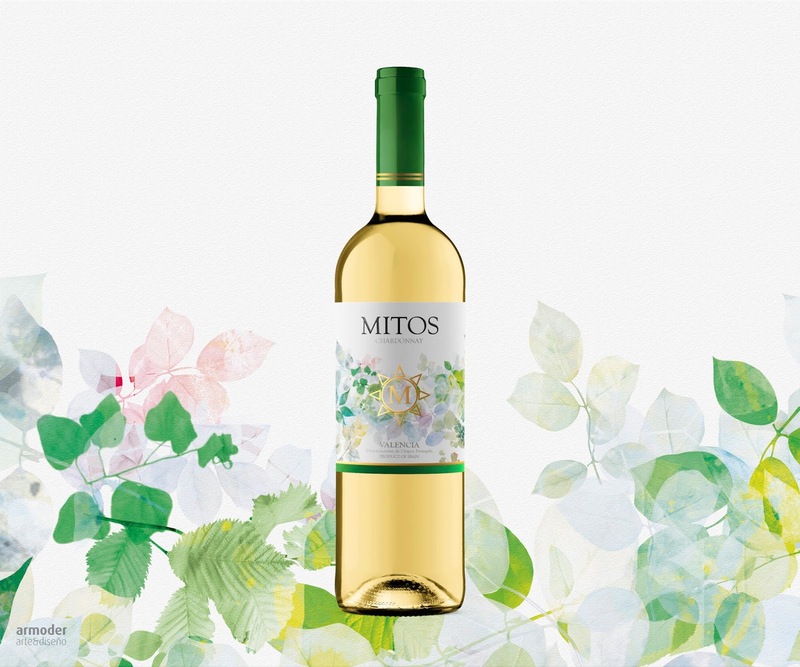 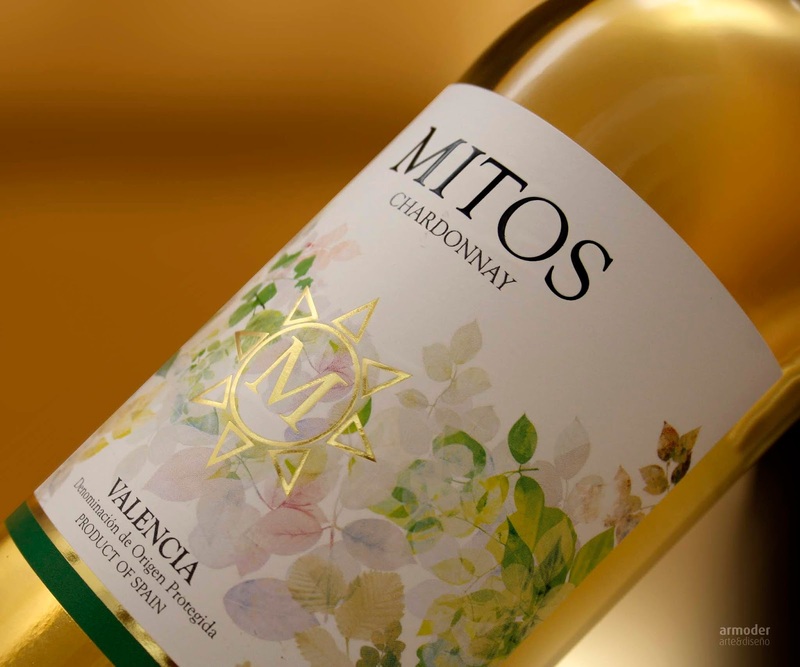 Bodegas Mitos entrusts us with the creativity and design of the wine label "Mitos Chardonnay". 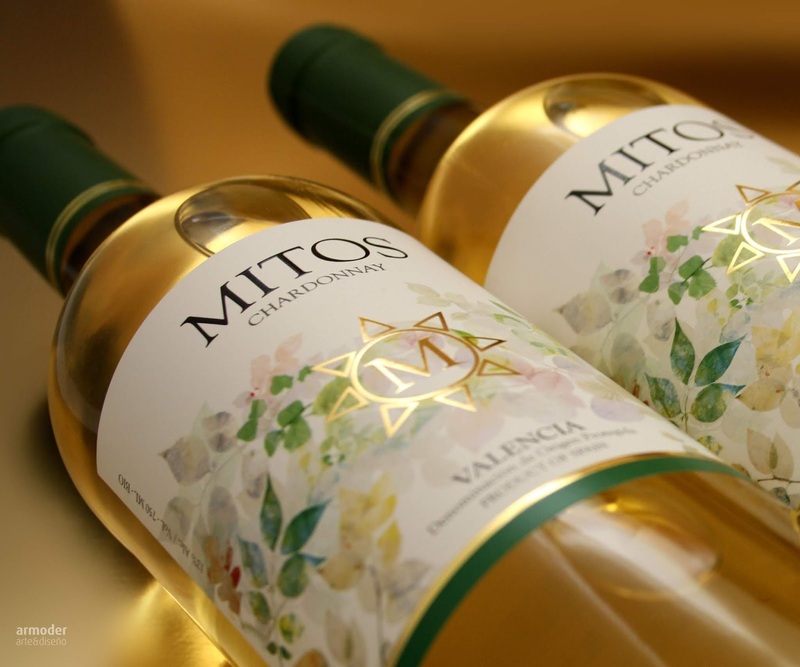 We developed the design of the label creating an illustration for the new ecological white wine of the winery.